By 1970, Steve McQueen ruled Hollywood. He was the King of Cool and the world’s most notorious ladies’ man. 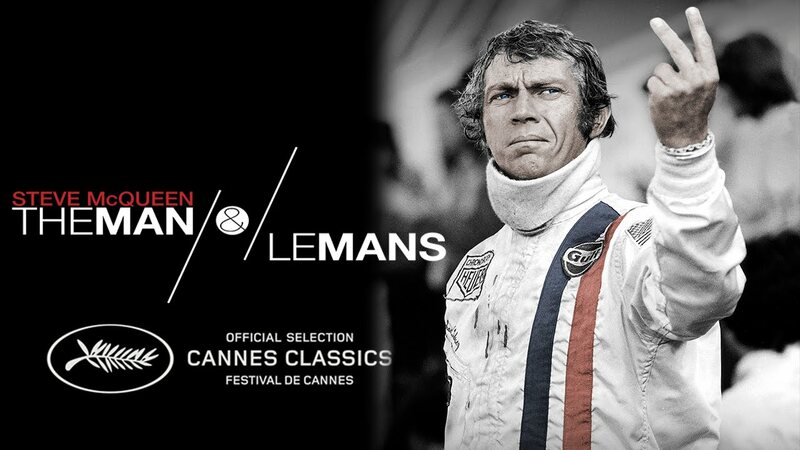 Hot off the back of classics like “The Thomas Crown Affair” and “Bullitt,” the racing fanatic began production of his passion project, “Le Mans,” centered on the 24-hour car race in France. But the infamously troubled production was plagued with financial troubles, on-set rivalries and the star’s own personal issues. This documentary film interweaves stunning, newly discovered footage and McQueen’s private recordings with original interviews to reveal the true story of how this cinema legend would risk everything in pursuit of his dream. Official Selection of the 2015 Cannes Film Festival.